To celebrate the upcoming release of Heaven is Whenever on Vagrant Records, The Hold Steady played an intimate show to a sold out crowd at Lower Manhattan’s Bowery Ballroom on April 17. The band debuted a few new members: Dan Neustad replaced eccentric keyboardist Franz Nicolay, and Steve Selvidge joined to play guitar, officially making The Hold Steady a six-piece ready to deliver frontman Craig Finn’s spastic street-level stories told through a mix of spoken word and infectious choruses. 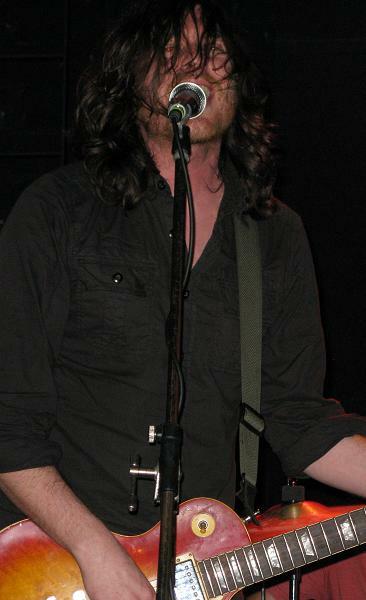 Baltimore’s J-Roddy Walston and The Business provided lone support for The Hold Steady, playing their high-strung blend of Americana and ’70s styled rock and roll. The band’s relentless set went for nearly forty-five minutes, and the four-piece clearly enjoyed every minute of it. 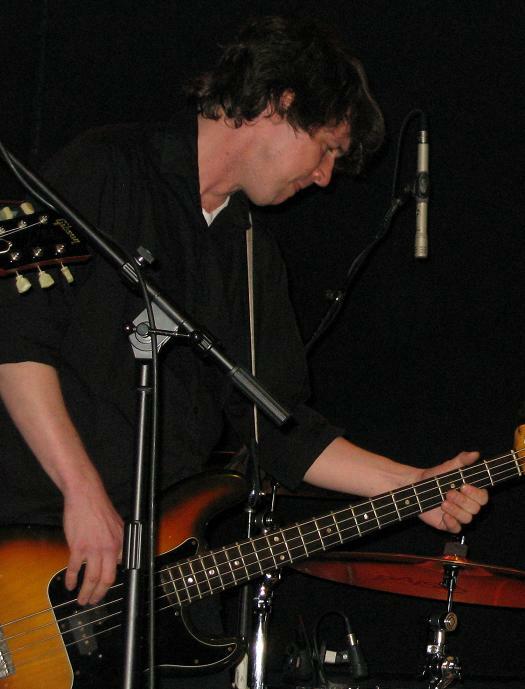 Occasionally tossing in piano and slide-guitar, the band generally stuck to the basic formula of two wailing guitars, rhythmic bass, and pounding drums. A small pack of fans sang along to every word, but the entire venue seemed to enjoy the band’s exciting live show. The Hold Steady started things “the only way [they] know how”, with “Positive Jam” finding Craig Finn narrating highlights of the past century. The band wasted no time jumping into new material, with current single “Hurricane J” following Boys and Girls in America‘s “Same Kooks”. 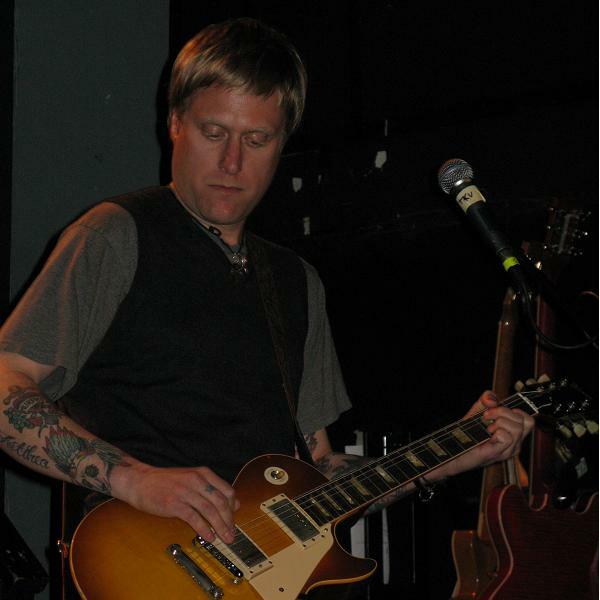 “Cattle and the Creeping Things” appeased the band’s long-time fans, while newer songs like “Magazines” and “You Can Make Him Like You” were full-crowd singalongs, with The Hold Steady reciprocating the energy on stage. The second of five new songs from Heaven is Whenever, “Rock Problems”, sounded solid but unfortunately unfamiliar as the album was still a few weeks away from retail. On 2004’s “Barfruit Blues” Finn was — even by his standards — exceptionally quirky, name-checking hero Bruce Springsteen while awkwardly flailing his arms around stage. “The Weekenders” and “Chips Ahoy!”, two different songs sharing the same storyline, went back to back with the fan-favorite from Boys and Girls in America receiving the biggest applause of the evening. 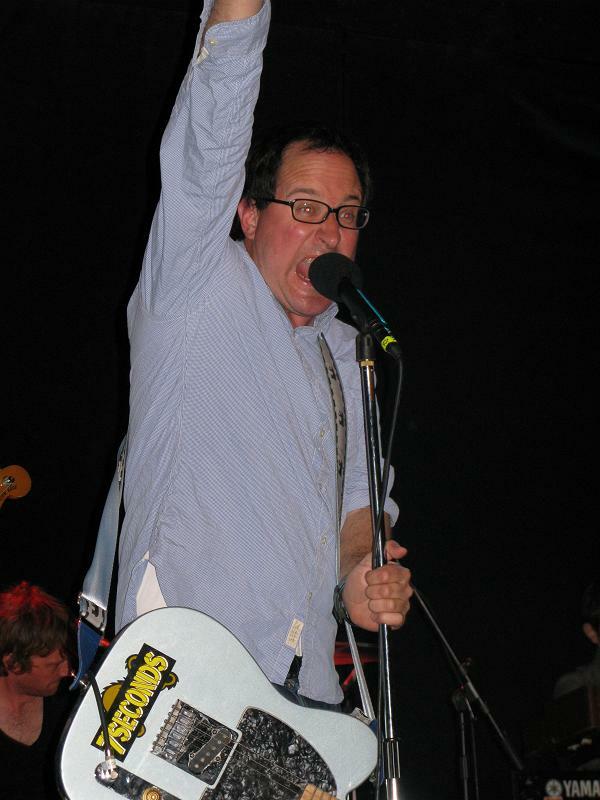 “A Slight Discomfort” displayed a new side of The Hold Steady, with the song biding its energy for a massive climax, while “Stay Positive” was a return to the band’s signature style, both lyrically and musically. “Southtown Girls” featured fantastic dueling solos; a gigantic performance of “How a Resurrection Really Feels” closed out The Hold Steady’s setlist, and the band walked off stage. The premeditated encore started with “Massive Nights” and ended with the booming a cappella “whoa’s” of “Slapped Actress”. The seventy-five minute set flew by, touching on most of the band’s best songs while still including half of the brand new (and mostly unheard) Heaven is Whenever material. 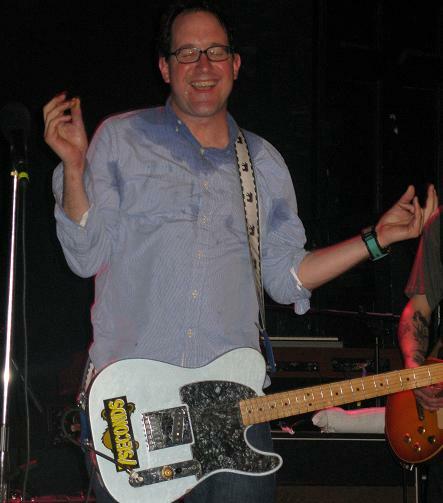 The Hold Steady sounded sharp and capable, as founders Finn, guitarist Tad Kubler, and bassist Galen Polivka clearly spent considerable time with the band’s newer members to make the transition feel seamless. The Hold Steady returns to New York City at the much larger Beacon Theater in October, giving fans plenty of time to get up to speed on the band’s excellent new album. You are currently browsing the archives for the Bowery Ballroom category.